Phakaaathi has been reliably informed that former Kaizer Chiefs and Bidvest Wits defender Tefu Mashamaite is too expensive for the so-called smaller clubs in the Absa Premiership and the National First Division. 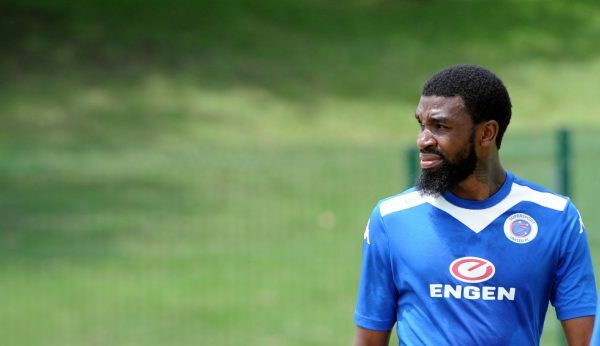 Mashamaite has been without a club since his departure from SuperSport United almost four months ago. At 33, he is not fancied by the elite clubs, a source told the paper. “Tefu is no longer a young man so that is why the big teams don’t want him. The smaller clubs want him for his experience but they cannot match his salary demands,” said the source.